 Login to access Rivers Group member resources. Not a member? Join today. Join the Rivers Group today!